Enjoy a two night stay on half board, resting on an unforgettable place. 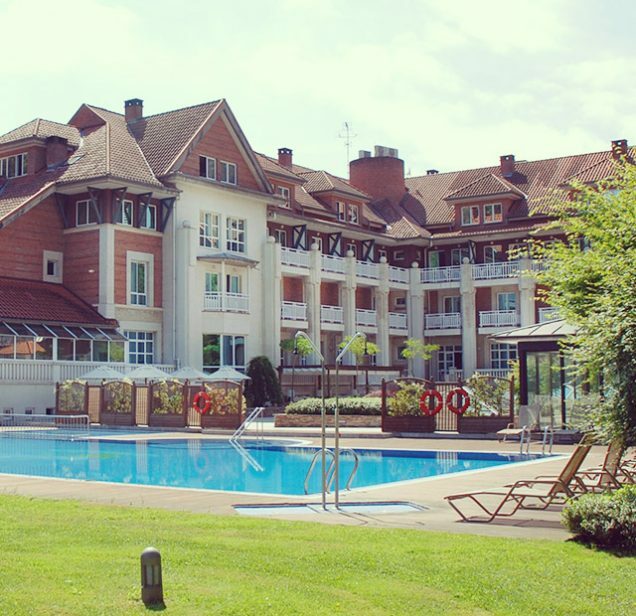 The GRAN HOTEL AND SPA RESORT form part of a hotel complex composed of two buildings connected by an underground passage, located in the town of Puente Viesgo, just 28 km from Santander and close to the Pas towns of Santillana del Mar and Carbárceno. Rest in an enclave open to the fascinating natural environment of Cantabria. 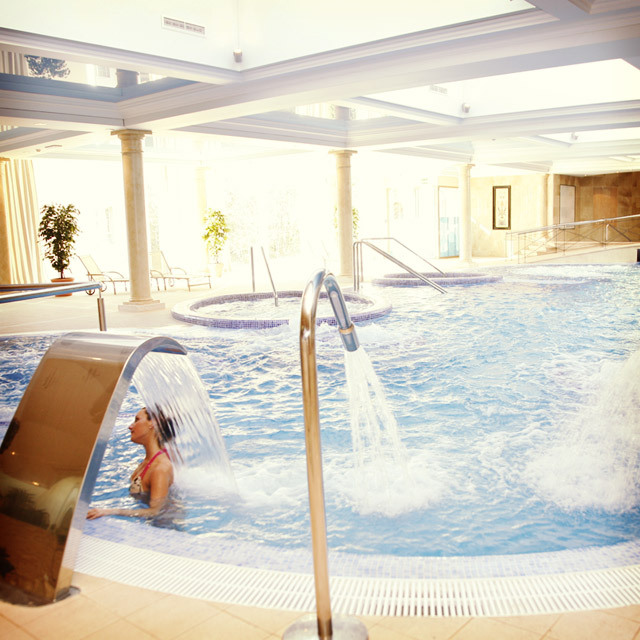 Waters have medicinal mineral properties for your health and wellbeing. Enjoy our varied menu with many references to the region’s cuisine. 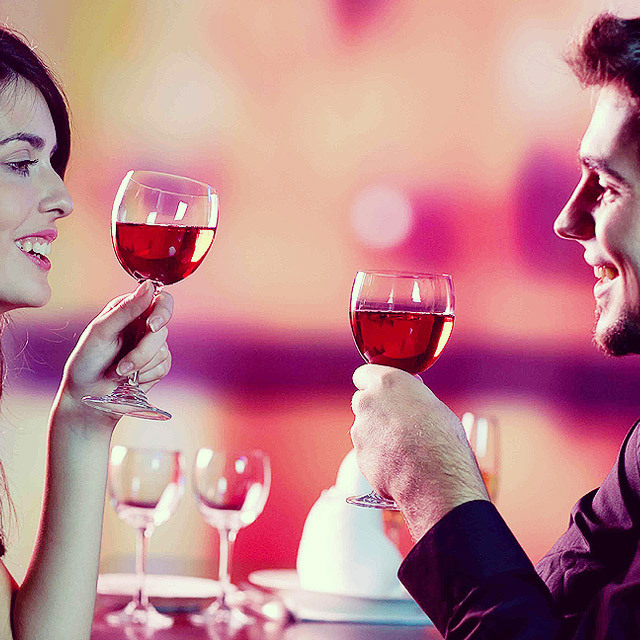 From banquets and ceremonies to the planning of customized thermal programs. treatments and massages. You will repeat. offering a catering of the highest quality. 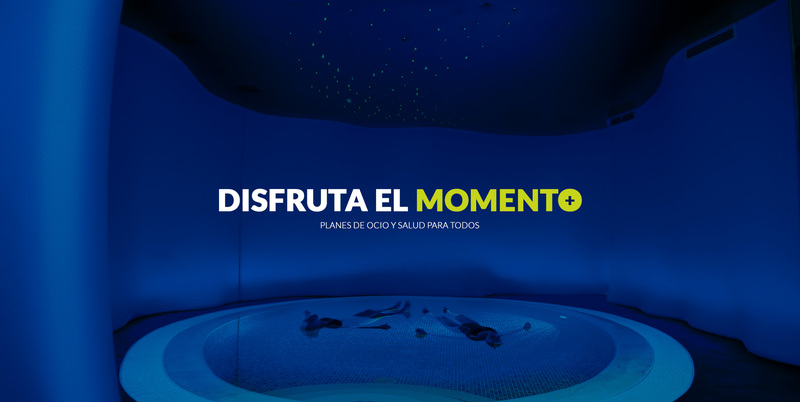 adminBalneario 2019-04-25T16:13:14+00:00 April 25th, 2019|Comments Off on DIA DE LA MADRE – ¿YA HAS PENSADO EN ESE DETALLE ESPECIAL ?